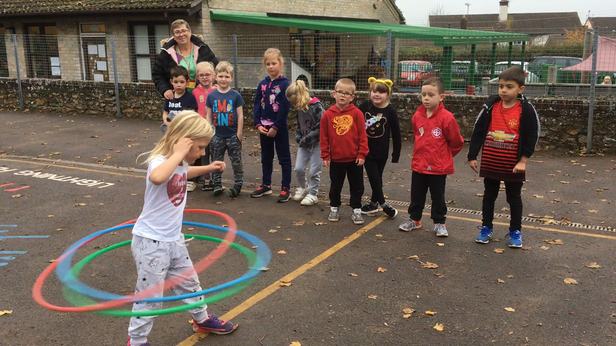 One of our children is the queen of hula! This is a snippet of what she can do.......she can hula for at least 5 minutes. Wow!